Do you remember this little guy?!?! Can you believe he’s turning one-year old soon too?!?! I can’t believe it either!!! So many of my little babes from last year are already turning one!!! Time sure does fly by!!! Can you tell what the theme is for Kolten’s first birthday party?!?! Well if you can’t tell, it’s Cars!!! 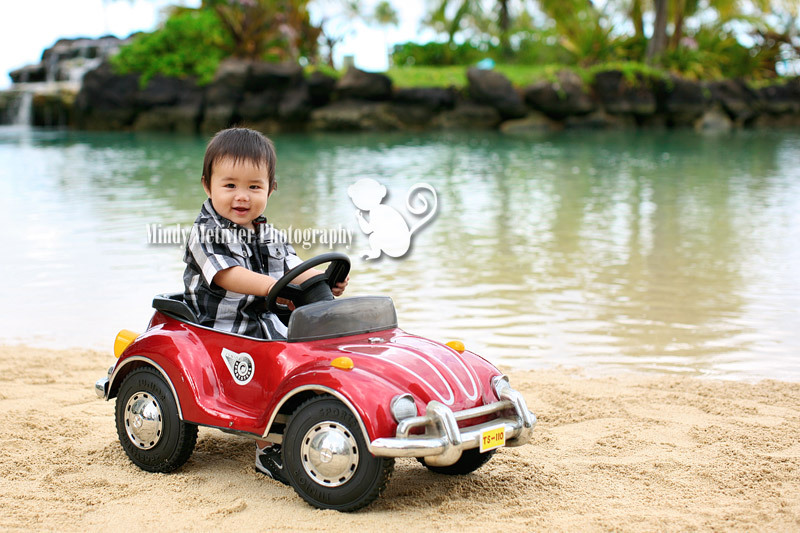 So we decided to bring this little pedal car as a prop!!! 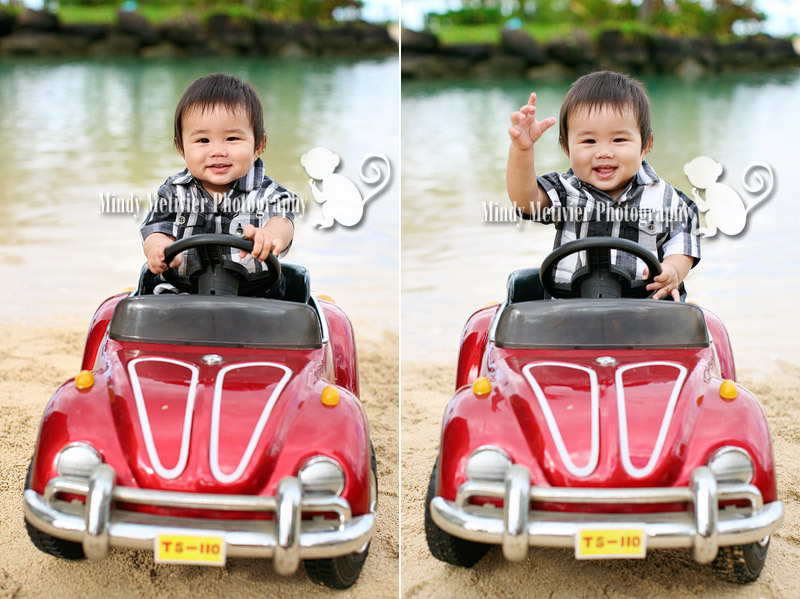 His mommy wanted to have his photo shoot at the Hilton Hawaiian Lagoon. I was a little worried due to lighting and the scheduled time of the photo shoot, but as luck would have it the gods were on our side that day because it was overcast so the light was gorgeous!!! 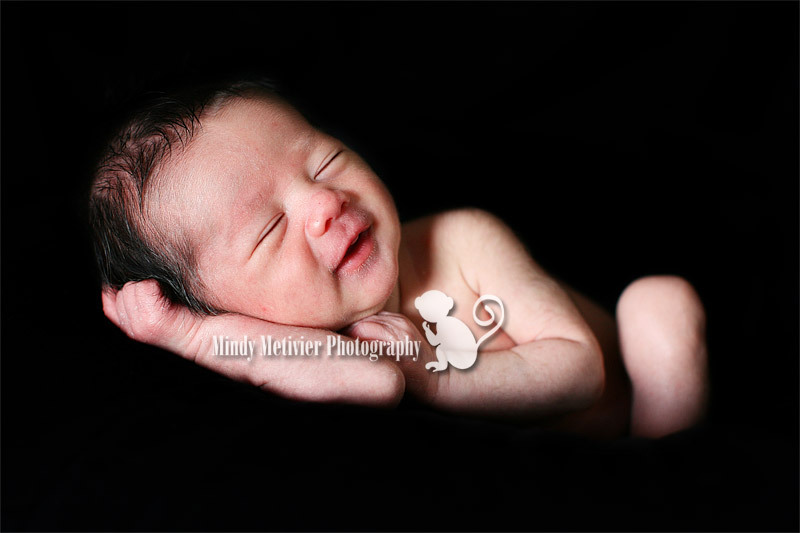 Kolten was also in a SUPERB mood so as you can see he was all smiles for majority of the shoot!!! 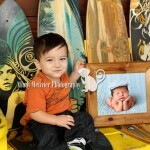 He’s such a ham too because we got him to smile the most when he was being photographed by himself!!! Haha!!! 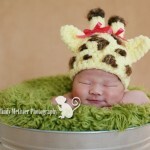 Too cute!!! We were also able to get some cute family photos done and some of his big sister Kallie by herself too, because after all she is turning four years old soon!!! She reminded her mother that turning four is just as important as turning one!!! Hee-hee!!! She’s a cutie patootie too and getting so big as well!!! I feel so old watching all these little ones grow up!!! Thank you Lauren, Erik, Kallie and Kolten for a wonderful morning!!! 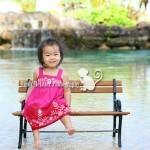 I’m so happy that we were able to capture the images that you desired and that the kiddies were so cooperative!!! They were real troopers during the photo shoot!!! Enjoy the images!!! And he just loved it…what a little ladies’ man!!! To view more images from Kolten’s shoot, CLICK HERE for a slideshow!!! And if you’re wondering why I picked Mon Coeur Fait Vroum (My Heart Goes Vroom) for his slideshow music, it’s because it’s from the Cars 2 soundtrack!! !